Professional service. Clean rooms. Friendly service. Offering a restaurant, Shanashel Palace Hotel is located in Baghd?d. Free Wi-Fi access is available.Rooms here will provide you with air conditioning, a minibar and a seating area. Private bathrooms also come with free toiletries. 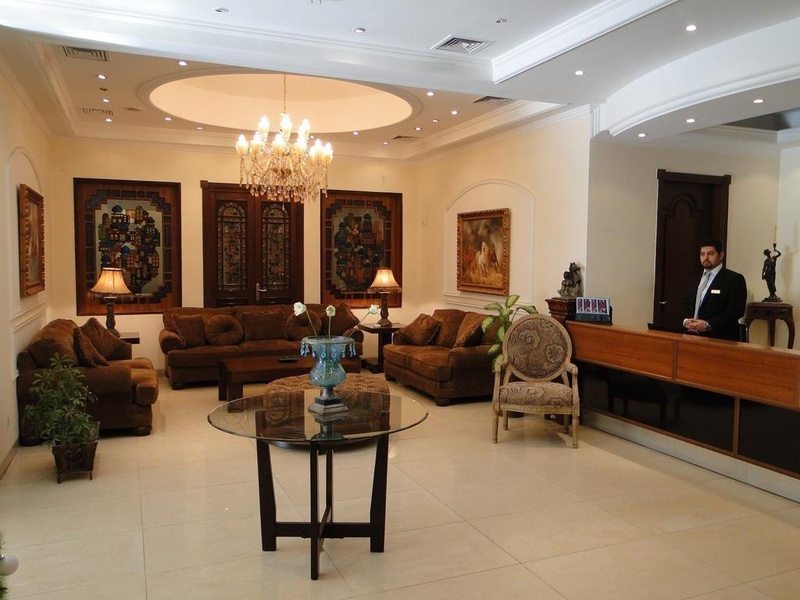 Extras include satellite channels.At Shanashel Palace Hotel you will find a 24-hour front desk. 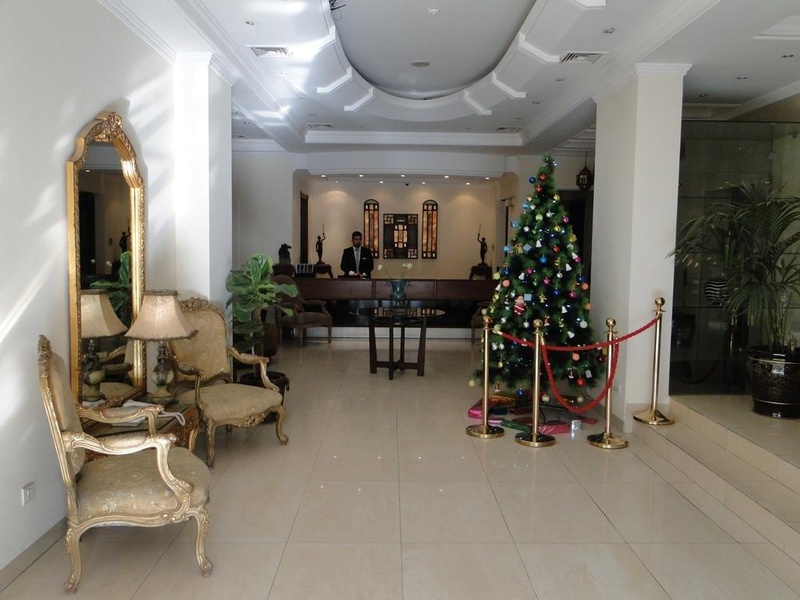 Other facilities offered include dry cleaning, an ironing service and a laundry.Baghdad International Airport is a 30-minute drive from Shanshel Palace Hotel. Free public parking is possible at a location nearby. Superb cleanliness. Clean rooms. Sparkling clean room. Internet for free. Moderately priced. Good value for money. Clean rooms. Nice rooms. Sparkling clean room. Friendly staff. Excellent service. Great management. Plenty of options at breakfast. Great breakfast. Nice breakfast.